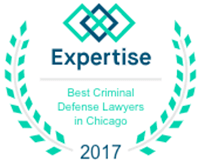 Dennis F. Dwyer is a seasoned Chicago criminal defense attorney committed to protecting the rights of his clients. 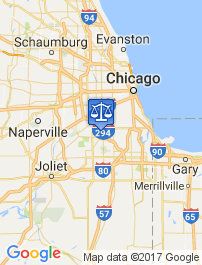 His extensive experience with DUI law allows him to provide his client as a leading DUI attorney in Cook County. If you are looking for a Northfield DUI attorney, please give Dennis Dwyer a call today. In Illinois, and Northfield Illinois, it is illegal to drive a vehicle while impaired by alcohol or drugs. A blood alcohol content (BAC) of 0.08 percent or higher is legally considered impaired. When a driver is pulled over for suspicion of drunk driving, the police officer will ask the driver to submit to a chemical test to determine his or her BAC. Chemical tests to calculate BAC include testing the breath, blood and urine. The most commonly used test is the breath test, often referred to as a breathalyzer test. Once the DUI arrest has been made an evidentiary breathalyzer test will be administered at the police station. These results are used as evidence in court. Because of the Illinois Implied Consent Law, the accused’s license will automatically be suspended if this test is refused. In Illinois the Implied Consent Law means that by getting behind the wheel of a car, you already consent to taking a chemical test if a police officer suspects you have been drinking. Dennis F. Dwyer is an experienced attorney, near Northfield, Illinois, that knows how to fight your DUI charges. He understands the law and can determine the strengths and weaknesses of the case against you. 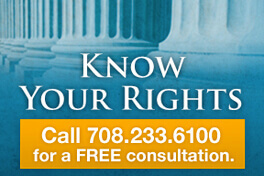 Dwyer is committed to analyzing the evidence against you and finding a way to fight for your rights. DUI convictions have high penalties including jail time, fines, increased insurance rates and alcohol classes. Make sure to preserve your freedom by hiring a DUI attorney if you have been arrested for DUI.